Diandra Paramitha Sastrowardoyo is an Indonesian actress, model, and producer. She started off as a cover girl of Indonesian teen magazine, Gadis, in 1996. She became popular when she took the role of Cinta in Ada Apa Dengan Cinta? (2002). 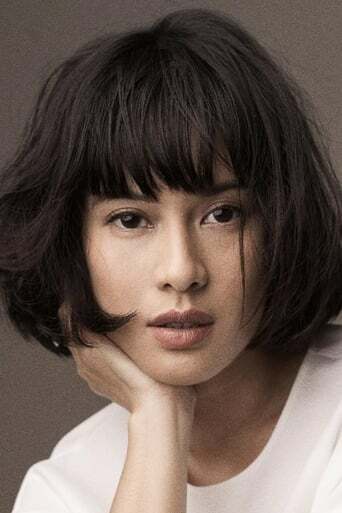 She is also known for her role in Pasir Berbisik (2001) and Ungu Violet (2005).